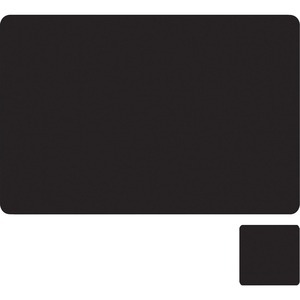 Marketing Information Conference Pad provides durable protection for conference tables or your desktop. 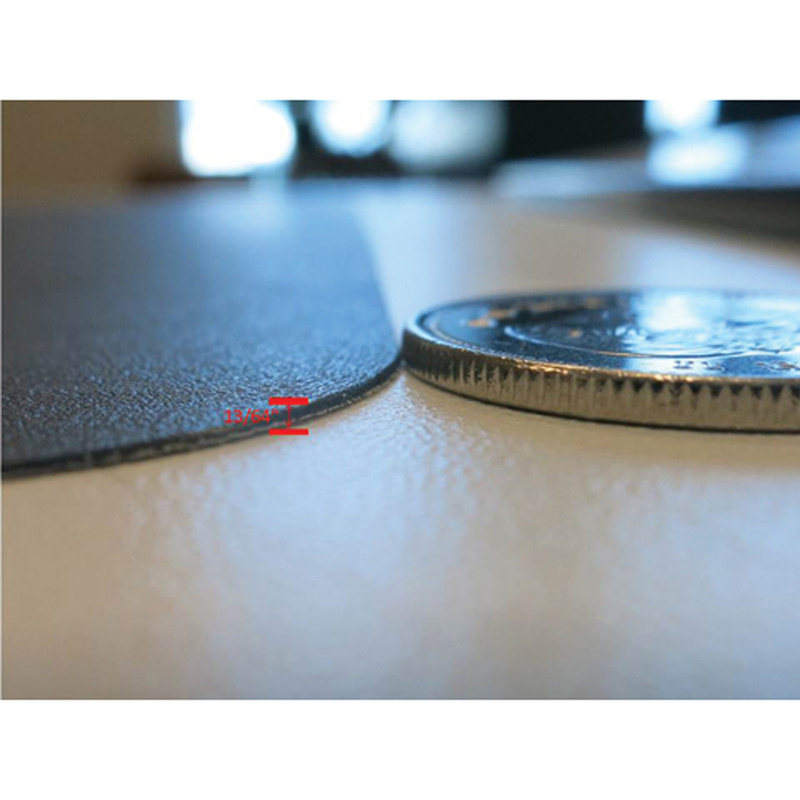 Pad is made of Flextrin, an ultra-thin, multi-layer laminate surface with micro-dot technology. Its outstanding mousing surface eliminates a need for a mouse pad. Pad repositions easily and is designed not to slip during use. Comes with a matching 3-1/2" x 3-1/2" coaster.